There's something oddly satisfying about holding a steady gaze, taking aim at a target, and pulling the trigger on your weapon of choice. Whether you hit the target or not you'll still feel a great sense of achievement - but it's always more fun to see the can explode! 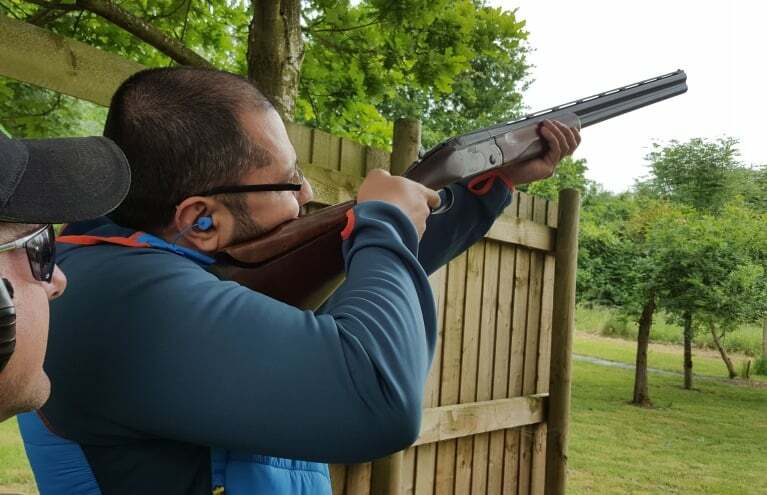 We have a wide variety of shooting experiences across the country, with everything from Air Rifle Shooting in Yorkshire to Airsoft War Games in Shropshire to try your hand at. 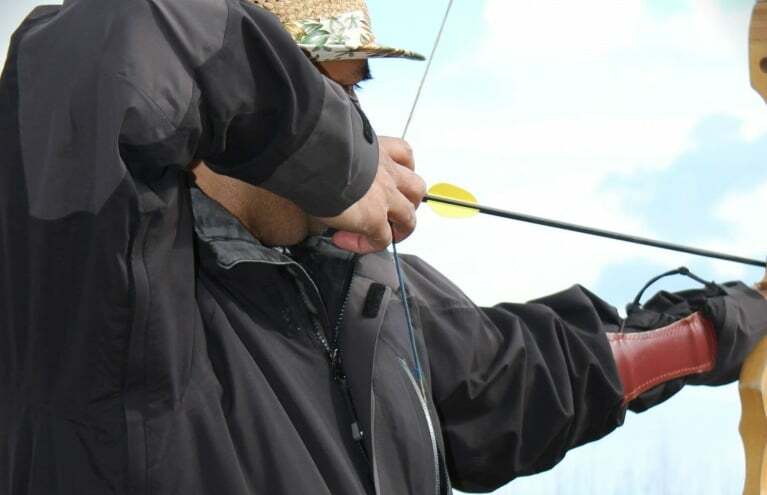 Head to the countryside for an unforgettable day of target sports! 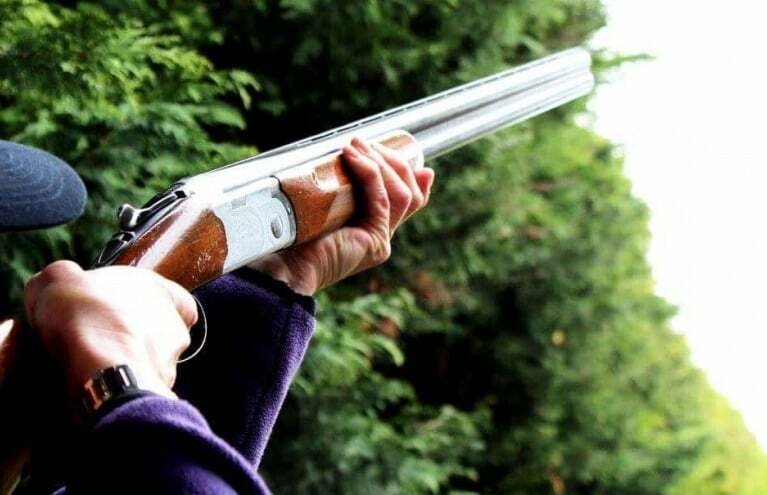 Shooting has been around for hundreds of years, commonly used in the past as weapons of battle but increasingly for recreational sports and competitions. Today, target shooting is a world renowned activity with championships, associations and leagues across the globe. 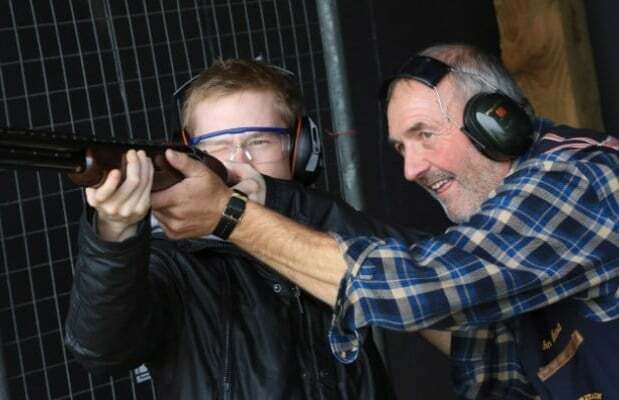 With a shooting experience day, you can give someone the gift of adrenaline-pumping action and spend a day in the countryside making loud noises! We've all played war video games, but have you ever fired a real semi-automatic G36? 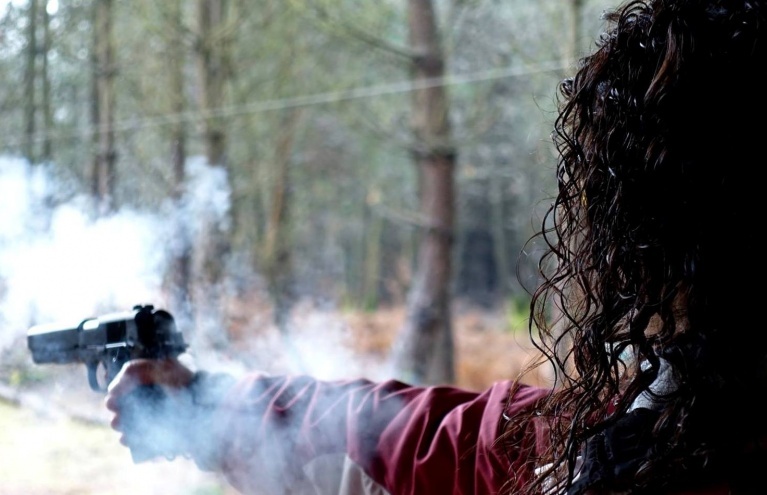 With the Air Rifle and Pistol Shooting Experience in Sussex, you can do just that, as well as trying your hand at firing a Benjamin 22, a Heckler & Koch MP5, and even James Bond's Walther PPK! 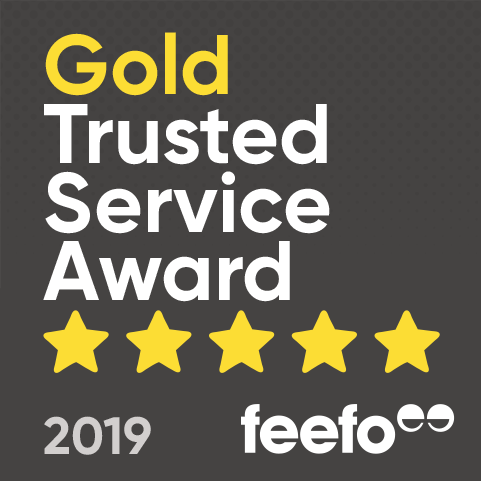 With expert tuition and a range of targets to aim at, you'll quickly see your skills improve and find yourself hitting the bullseye every time, leaving with a great sense of achievement and a big smile on your face. 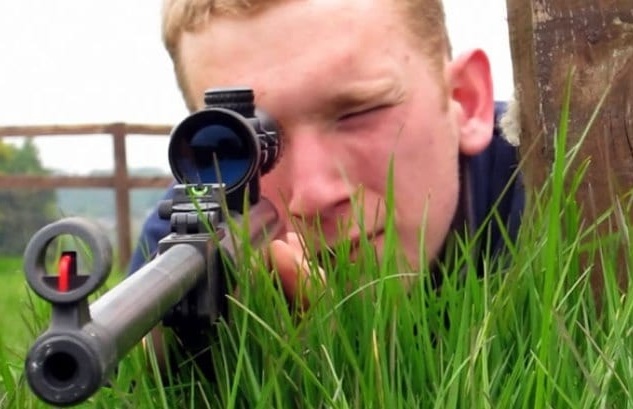 Air rifles are hugely popular weapons for target sports, and have been dated back to around the 16th century in Europe. 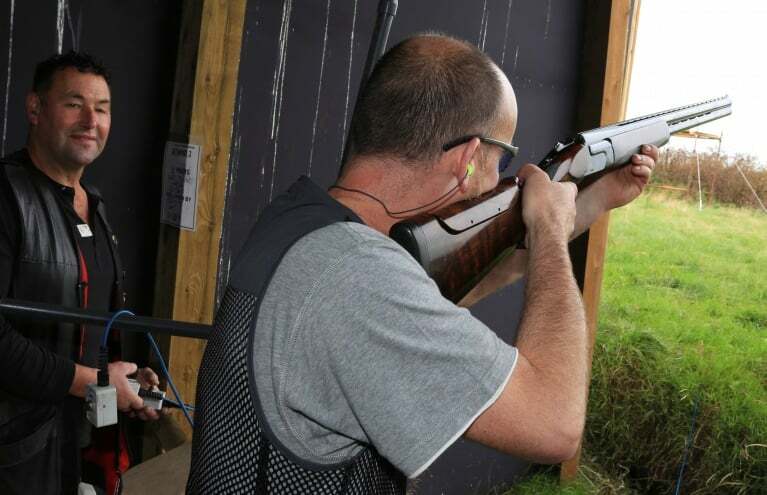 Take advantage of the numerous opportunities to fire an air gun across the country, with an exciting shooting activity day in a variety of top locations. 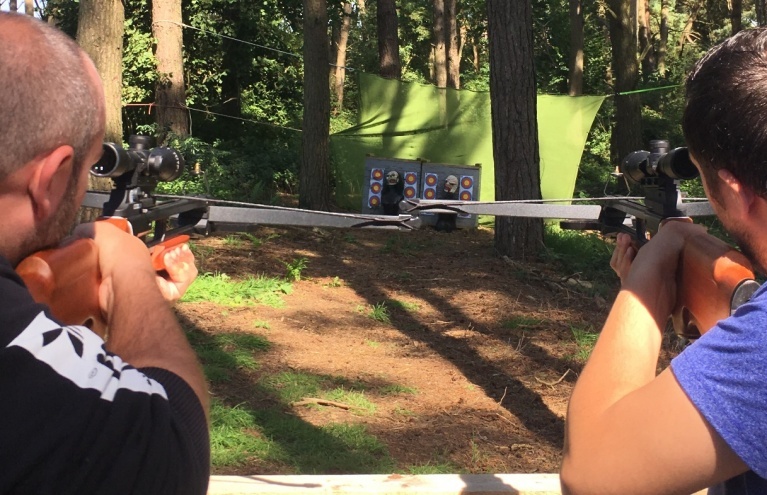 There are rifle experiences in Market Harborough, Bedford and East Sussex just to name a few, all offering expert instructions and top of the range equipment. For something totally unique, you could try a combination quad bike and shooting activity, or even medieval jousting!